Linksys 11ac Wireless router configuration without using Linksys connect setup CDs. follow the simple steps for Linksys E8350 AC2400 Dual-Band Wireless Router Setup and configuration from desktop or PC. Linksys E8350 Dual-band high-speed Wi-Fi router for indoor Hotspot. E8350 support up to 2.3Gbps wireless speed with 5 GHz and 2.4GHz (1733Mbps in 5G and 600Mbps in 2.4GHz). It is an enterprises level indoor wireless router comes with many important and useful features. If you are looking for the wireless router for HD/UHD movie live streaming and 3D gaming experience than Linksys E8350 is the best option. E8350 comes with 2 internal and 4 External detachable Omni directional antenna. Linksys E8350 parental control configuration gives your child protection from unusual internet activity and time control. You can use your pen drive as network storage with connecting USB port on E8350 to make it network access for file sharing and media server. Linksys E8350 ac2400 dual-band wireless router is having best performance but simple configuration. 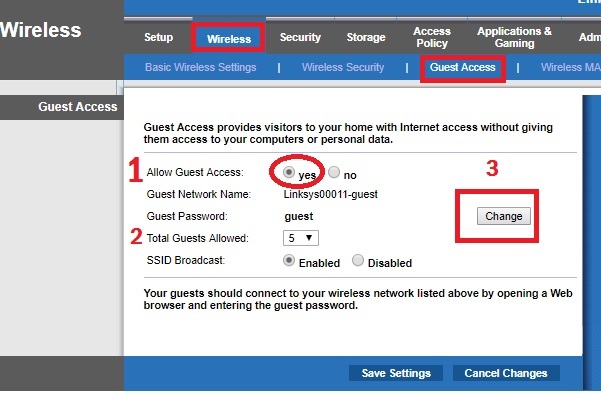 If you planning to use E8350 router for office purpose than Guest access option will give you protect guest access to your visitors without sharing your main Wifi password. Before getting started with configuration part of Linksys E8350 just have a look for specification. Linksys E8350 having 1 WAN and 4 Gigabit LAN with 1 eSata/USB 2.0 and 1 USB 3.0 port for storage. 4 Physical external antenna gives you full signal coverage in every area and seamless roaming WiFi connectivity. Dual-band wireless 2.4GHz and 5GHz provide you up to 2300 Mbps wireless speed. 1 DC 12V socket for power on the device with on/off switch. Latest Wireless security type and WPS button provide secured WiFi network access. 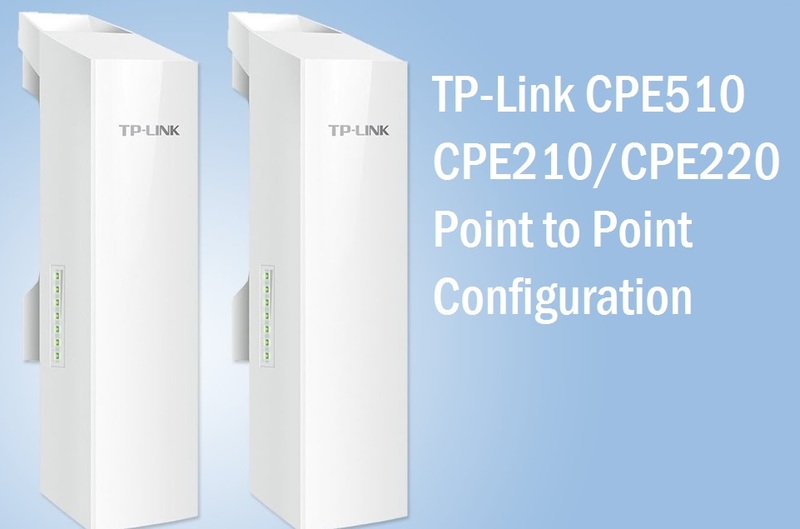 To configuration of E8350, you required to connect physical connection with LAN to PC/Desktop and WAN port from the internet. 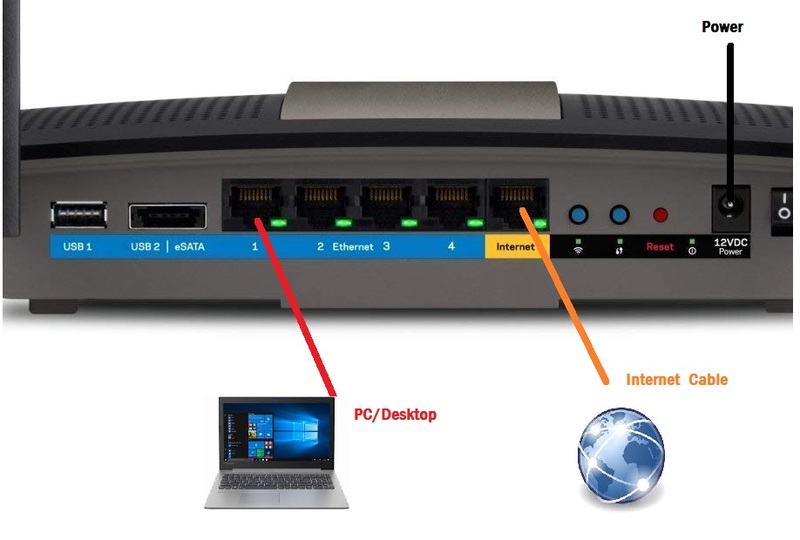 See the physical connection of Linksys E8350 Dual-band wireless router in below image. Power on the E8350 wireless router with DC12V 3A adapter comes with the package. Connect internet cable comes from your internet service provider to Internet port and 1-4 LAN port to PC/Desktop LAN port with the cat6 patch cord. Next step is login the wifi router to access from browser to configuration of wireless and internet settings. Type the Linksys default IP address in internet browser and use “admin” for both username and password to login. 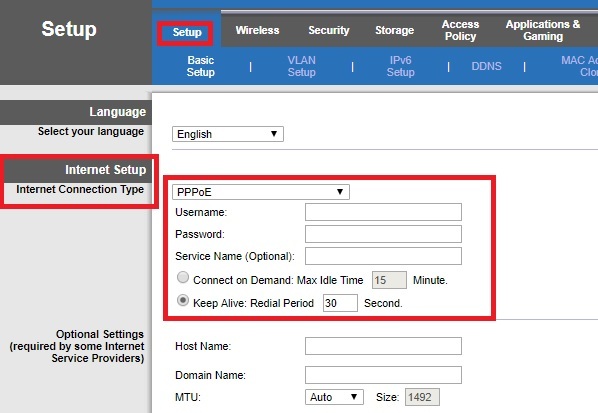 The device will land on setup page where you will get an option to manage WAN, LAN and country settings in the same page. Linksys E8350 Wireless router support static, PPPoE, DHCP, L2TP, and many other WAN type feature. You need to ready with your internet credential provide by your internet providers. To WAN configuration of Linksys router go to setup and Internet Setup. 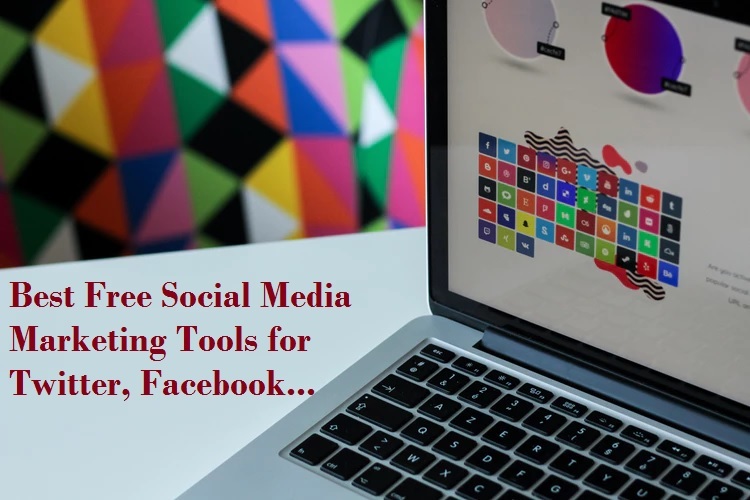 Username: this provides by Internet providers. Password: provider by ISP also. Keep Alive: use these settings for always on. Click save button in the bottom to apply settings. To change LAN IP address of Linksys WiFi go to again setup page and drag the page downside. 1: Network Setup: Router Address – this is the LAN IP of the Linksys router to access. 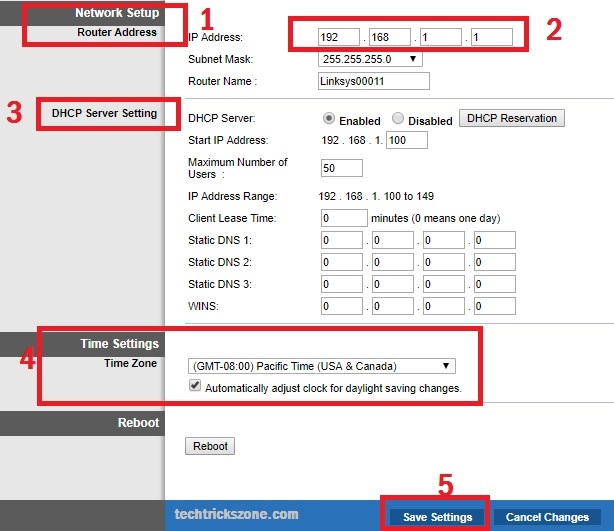 3: DHCP Server Settings: By default DHCP server enabled if you wish to use static IP than disable DHCP server. Time Zone: select your country time zone to get sync with your local time zone. 5: Save Settings – press the button after done all the settings and relogin device with changed LAN IP address. Linksys E8350 wifi router comes with default WiFi settings so change the setting to protect your Wifi network from others. 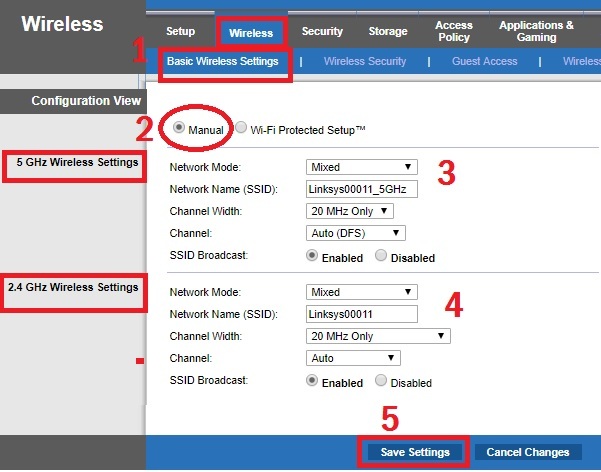 To Linsys Wireless setup Go follow the steps. 5: Save settings– press the button once all settings done to save changes. 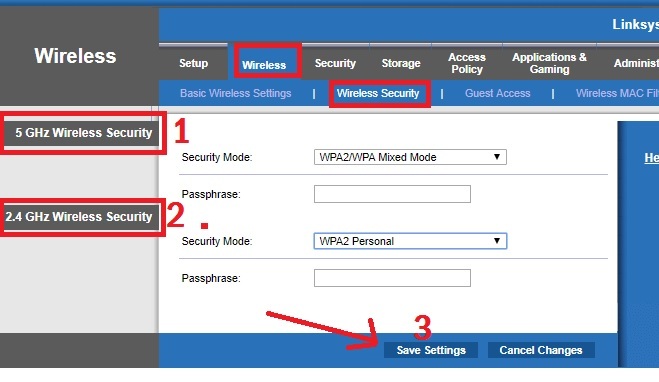 Wireless security configuration is the most important part of any WiFi router configuration. Using a strong WiFi key always will protect your Wi-Fi router from hacking and unauthorized access. 3: Press Save Settings button to apply the change. Linksys E8350 also provide you separate Wi-Fi network for guest access to restrict sharing your personal files in Guest networks. Enable guest access not only provide the WiFI security but also protect to lea your WiFi password due to sharing with visitor also. You also get the set time and speed limitation for Guest networks. 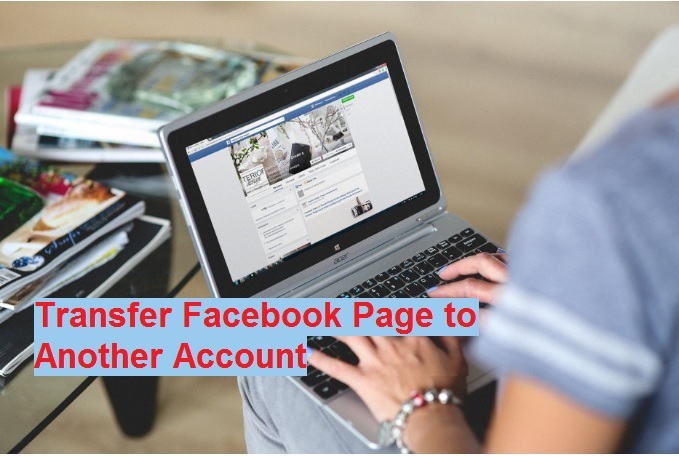 Total Guests Allowed: set the total number of guest you wish to give access. Click change button you will get a pop-up window for entering password for guest wifi. Change Guest Password: Enter a new guest network password: type the password in the box for guest WiFi. Click Change button and save settings in the next windows. Beamforming is a technology to improve the signal coverage to focus toward client direction. The beamforming technology used in MIMO (multiple in multiple out) wifi routers to improver connectivity and avoid signal interference. Beamforming feature available in Linksys router, follow the steps to enable it. Factory reset required in case WiFi router getting an issue and unstable connectivity. To factory reset, Linksys device follows the steps. Click OK button to confirm the WiFi router factory default setting. 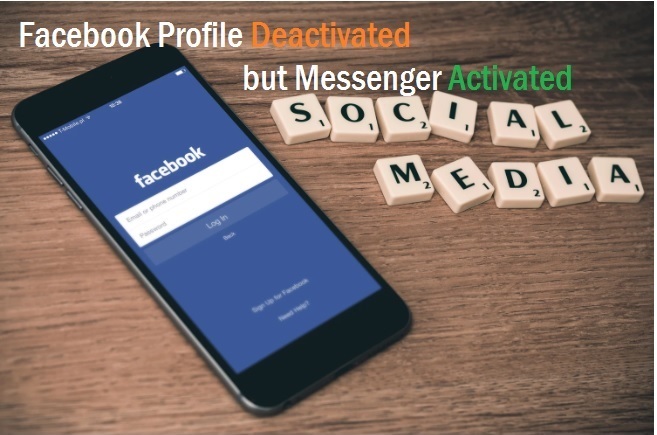 After reboot device will access with default IP Address and username/password. To using a problem free wifi internet your WiFi router should up to date with the latest firmware release. You can download Linksys Wireless Router firmware from the official website. Follow the steps below to upgrade Linksys Wireless router with the latest firmware. 2: Click start upgrade and wait until process done and router rebooting. 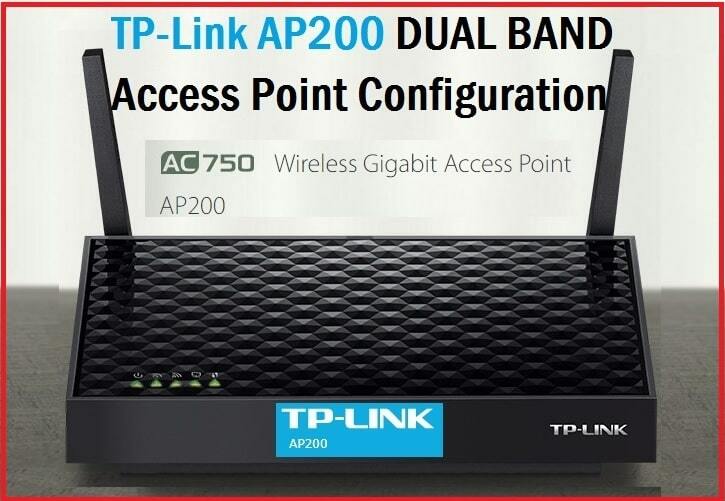 To utilizing a router full performance and stable wifi connectivity configuration is the important factor. Always use the correct configuration with your Linksys WiFi router or any other router to avoid any speed, and performance issue. 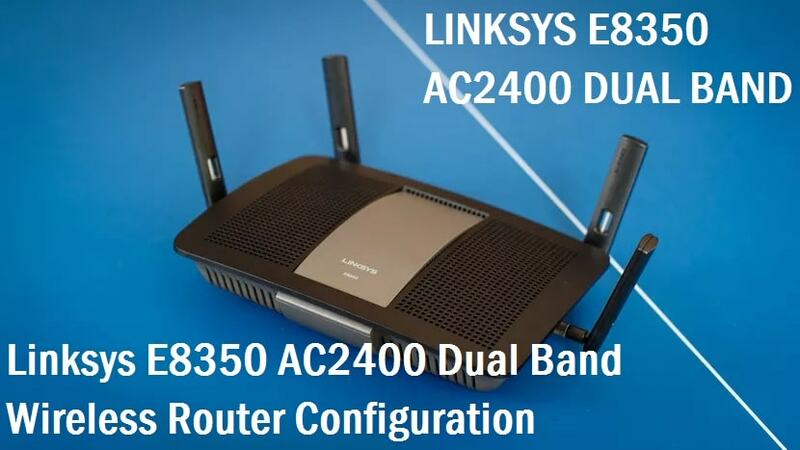 Hope this post “Linksys E8350 AC2400 Dual-Band Wireless Router Setup” will help you to increase internet speed and wireless connectivity for your home and office WiFi.